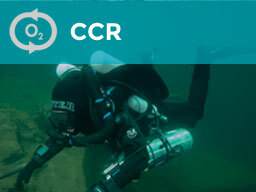 This may very well revolutionize the way divers explore the underwater world. 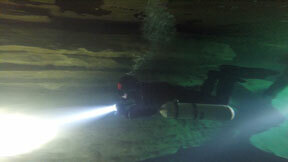 Originating in the cave diving community, the advantages of sidemount diving have generated a surge in interest among divers. 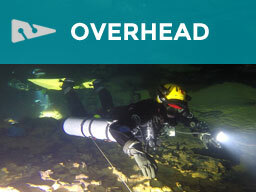 Sidemount diving is all the rage these days - it delivers great trim and buoyancy control, plus extremely accessible valves for gas management! 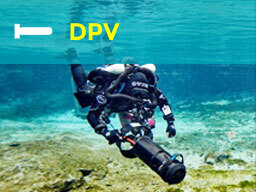 Diving with a sidemount configuration - that is, with cylinders positioned on divers sides instead of on the back - allows for easier equipment transportation when topside, reduced lower back strain and a redundant gas supply. Cylinders can be carried separately on land and removed and replaced in the water, if needed, valves are easily accessible underwater, and it is easier to assemble a technical rig when travelling. It's flexibility can make your recreational dives more self sufficient or provide a great alternative to back mounted twinsets for Advanced Recreational Trimix and Normoxic Trimix levels. The IANTD Sidemount Diver course covers theory, gas planning, kit configuration and dive skills, with the emphasis firmly on getting in the water and diving to discover and enjoy the benefits of a totally new setup. It can also use much of the equipment you already have, making it more financially accessible. 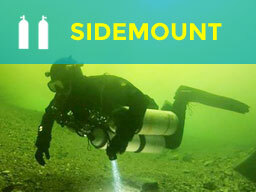 Most sidemount wings can be used with singles and twinsets as well! 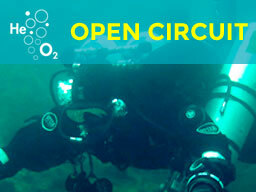 Must be qualified as an Advanced Open Water Diver or equivalent. Be proficient in bouyancy skills. Two (2) primary reguakltors. Each must provide ample gas flow at all depths. Each gas source must have its own dedicated submersible pressure guage. A primary BCD. 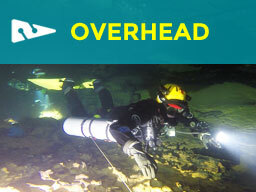 A backup BCD is required if the student cannot maintain bouyancy in the event of a bladder failure. If a dry suit is used, it may serve as the backup BCD. 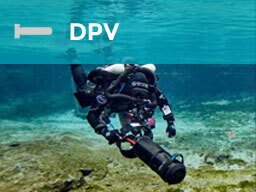 Dive table, depth guage, dive timer or a dive computer and cutting device. 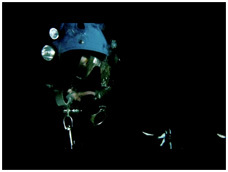 Basic diving equipment, mask, fins, and exposure suit suitable for conditions at the training site(s).